Stay tuned for upcoming events for Dolphin and Seal Show in near future. Home to various exceptional vacation spots in Dubai, each of which guarantees that you and your family will have a day out which you will treasure for eternity! 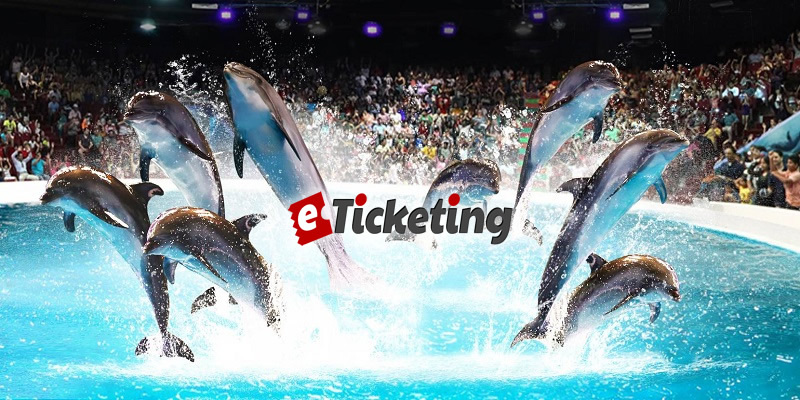 More than 30,000 guests for every month to Dubai Dolphinarium get very close to elegant bottlenose dolphins and energetic seals at the activity stuffed appears. These intuitive party showcase the stunning creatures' amazing aptitudes. Guests watch in surprise as the dolphins and seals move, sing, juggle, get it done, pay some dues and even paint. Best Viewed at 1024 x 768 pixels and above. This Page loaded in 0.08803 seconds on Fri, Apr 19, 2019 (06:35).